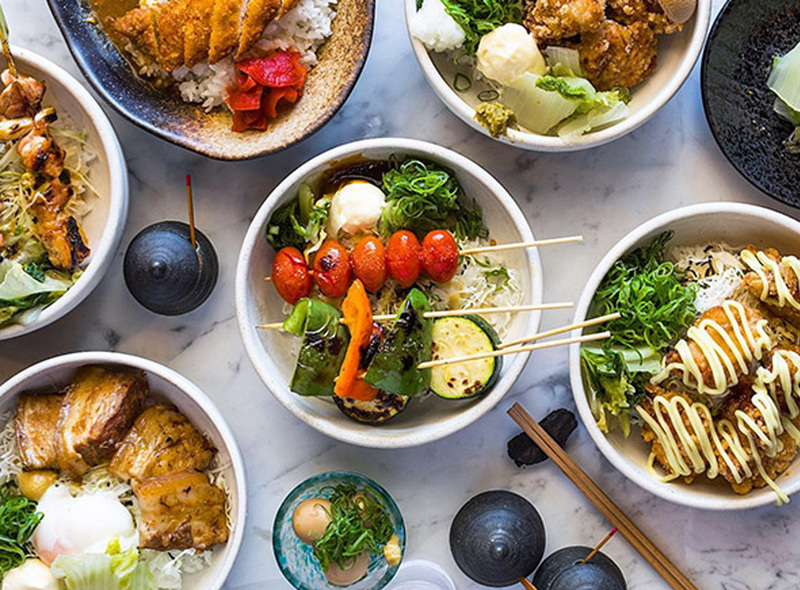 Bringing the Yakitori concept from its native Japan to Australia for the very first time, Birds Nest Restaurant sources high-quality local and international ingredients to create a menu that is bursting with flavoursome and vibrant fare. Think icy-cold draught Asahi with chicken tenderloin skewers cooked over charcoal and served with mayo and crunchy garlic. 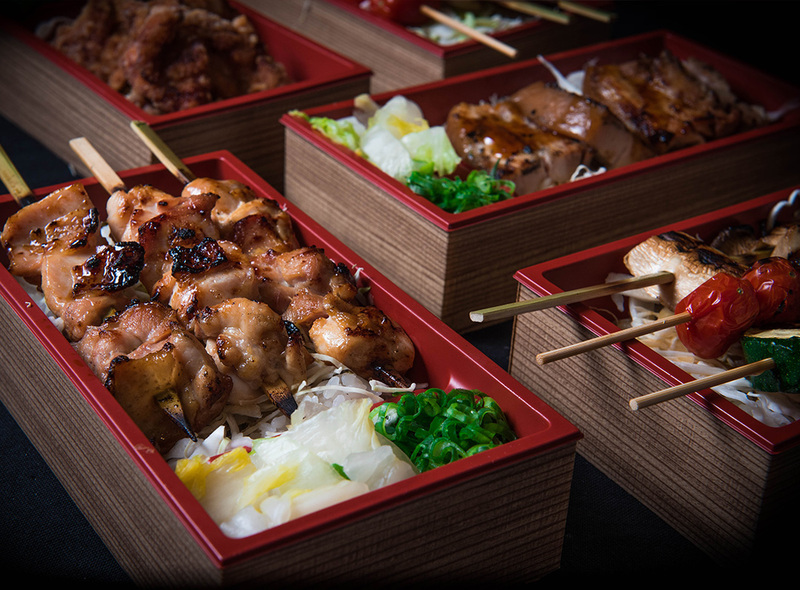 Our skewers are prepared in-house daily and cooked over special Binchoutan (white charcoal). While our chefs are known to produce some of the most tasty and succulent meat dishes, both venues also create a range of incredible vegetarian and gluten-free dishes. 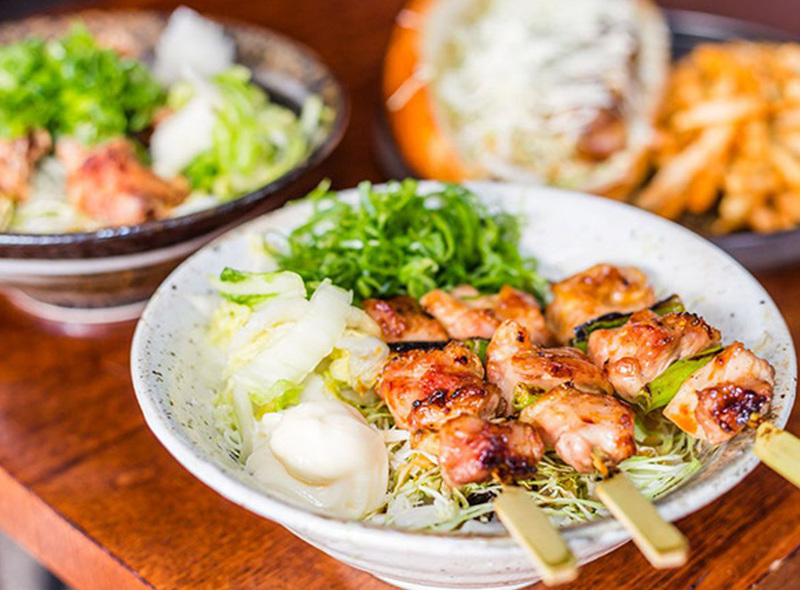 We are passionate about providing diners with a rich, authentic Japanese Yakitori experience and are dedicated to delivering warm and genuine service.